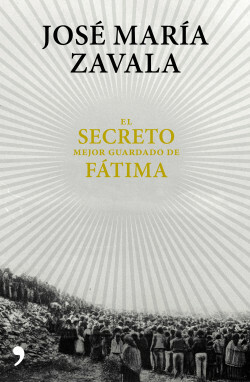 What secrets still exist on the hundredth anniversary of the appearance of Fátima, as certified by the Church? Is the so-called Third Secret related to the Marian message announced at the time? Why did Pope John II say in Germany that it was unpleasant to tell people that whole oceans would wash over the earth and millions of people would die in a few minutes? Why did the Pope add that there would be a schism in the church greater than had ever existed before and that all this would happen ‘quite soon’?... Fátima’s Best-Kept Secret throws light on these and many other mysteries still unresolved a century on. It’s been a hundred years since the appearance of the Virgin of Fatima, the most famous of those certified by the Vatican in the 20th century.